If you are new to Replace Base, simply click register and we'll ask you for a few details. 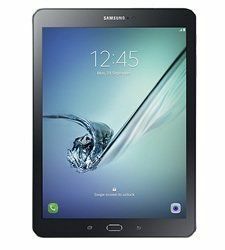 Samsung Galaxy Tab S 8.4"
Company Number: 7651978 VAT Number: GB113819231 | Copyright © 2013-2018, all rights reserved. Would you like us to send you notifications about discount codes, news and offers? Company Number: 7651978 VAT Number: GB113819231 ©2018 ReplaceBase.